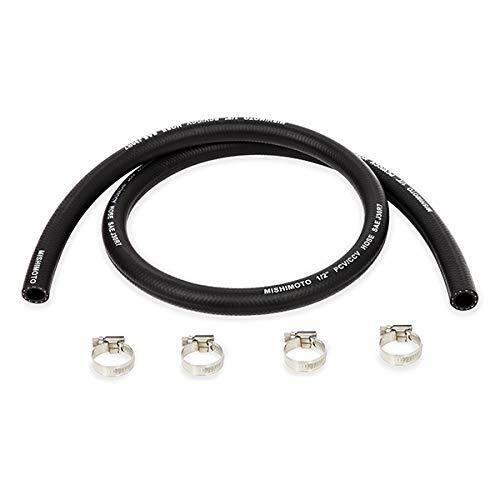 The World Leader in Racing Fuel TechnologyFiller hose for use with VP Motorsport or Sportsman's containers.14" hose assembly with cap.Sold individually. Our 4-Inch stainless steel Key Hose Clamps hand tighten for a leak-proof seal, even in tight spaces. No tools required. 5-Pack. WARNING: This product can expose you to chemicals which is [are] known to the State of California to cause cancer and birth defects or other reproductive harm. For more information go to www.P65Warnings.ca.gov. 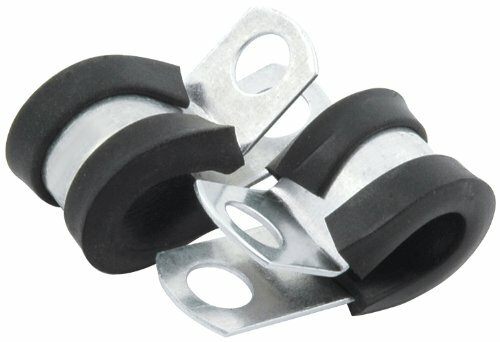 Aluminum line clamps have a removable neoprene cushion to protect brake/fuel/oil lines, ignition wires or battery cables. Mounting hole is 1/4 inch. Sold in packages of 10. 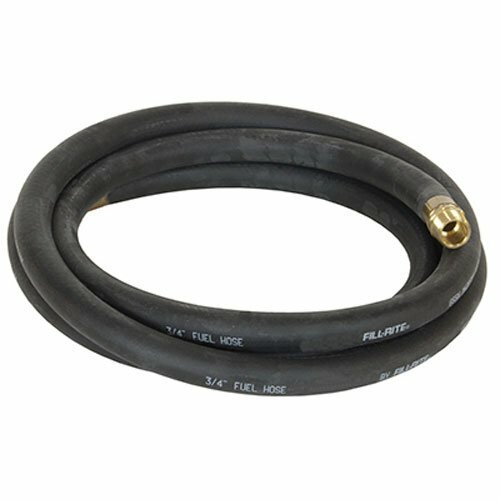 3/4" x 20', Fuel Pump Hose, With Static Wire, Spring Guards, & Threaded Fittings, For All 12V & AC Products With 3/4" Outlets. This product adds a great value. product is highly durable and very easy to use. This product is manufactured in China. This is a compatible replacement part manufactured by AA Ignition. This air intake hose is NOT a genuine Honda, Acura or Dorman part. Honda, Acura, Accord, TL are registered trademarks of their respective owners. These trademarks and part numbers are used in this listing only to identify the vehicles this air intake hose fits. AA Ignition is a registered trade mark of GWA Auto Parts Inc. 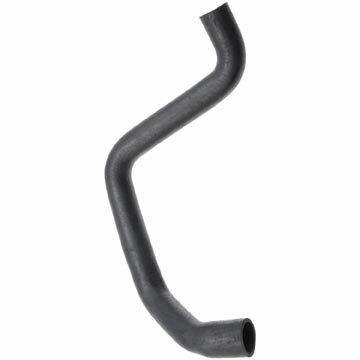 REPLACEMENT AIR INTAKE HOSE - This air intake hose some times known as an intake duct, intake boot, or intake tube is located between the air intake box and the throttle body on your Honda Accord V6 or Acura TL. The factory hose overtime can develop cracks and holes which can result in a check engine light (CEL), poor fuel economy, and hesitation during acceleration. Replace your broken air intake hose on your Accord or TL and restore drive-ability and fuel economy. 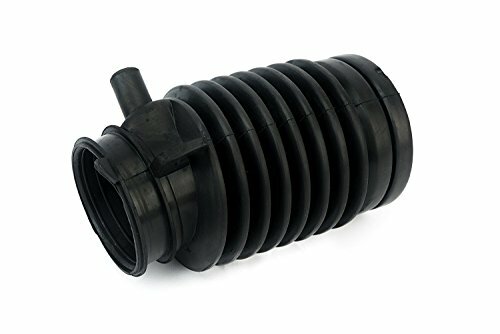 FITS THE FOLLOWING VEHICLES - This air intake hose is a direct replacement for the factory air intake hose on Honda Accord V6 3.0 2003 - 2007 and Acura TL V6 3.2 2004 - 2006. 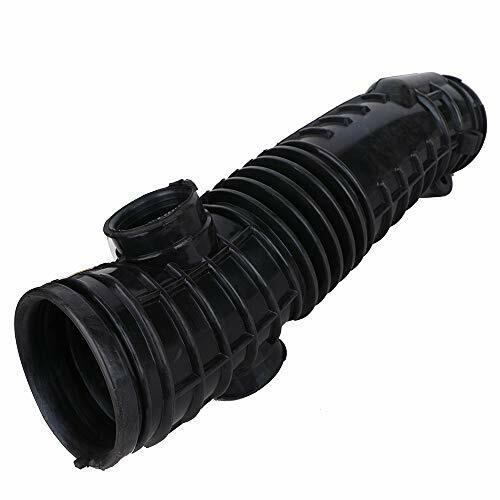 OEM, FIT, QUALITY, FINISH - This air intake hose is constructed of a high temperature rubber that will not break down and crack like the factory hose. 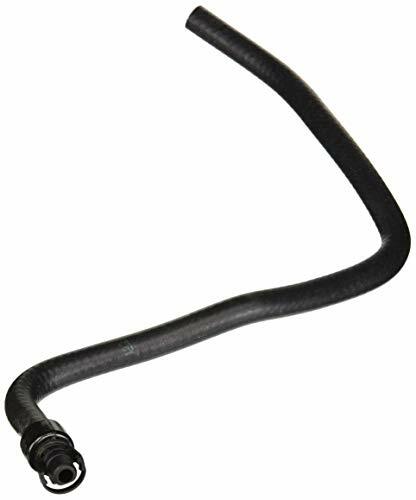 While this is NOT a genuine Honda or Acura part, this air intake hose is modeled after the factory hose for an exact fit on your Honda Accord or Acura TL. 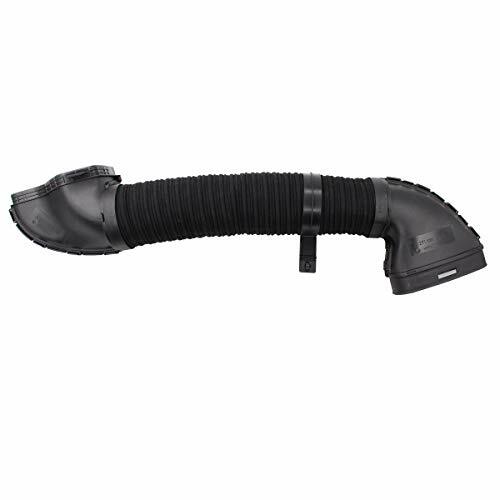 LIFETIME WARRANTY - This air intake hose for your Honda Accord or Acura TL comes complete with a Lifetime warranty. If the intake hose cracks, chips, or breaks in anyway simply contact us for a free replacement. Free dual-purpose screwdriver:One head is used as straight screwdriver, another head is used as cross screwdriver. HIGH QUALITY- The whole hose clamp (including the band, housing and screw) are all made of 100% 304 stainless steel material with 0.6mm thickness, which is very sturdy, strong and reliable; Salt resistant, anti-rust, anti-corrosion, waterproof, oil-proof characteristic for long-term use. WIDE ADJUSTABLE SIZE RANGE- Clamps are flexible and ductile with wide adjustable size 8-44mm range. Clamp's diameter can be adjusted according to a worm gear mechanism for precisely sealing pressure. 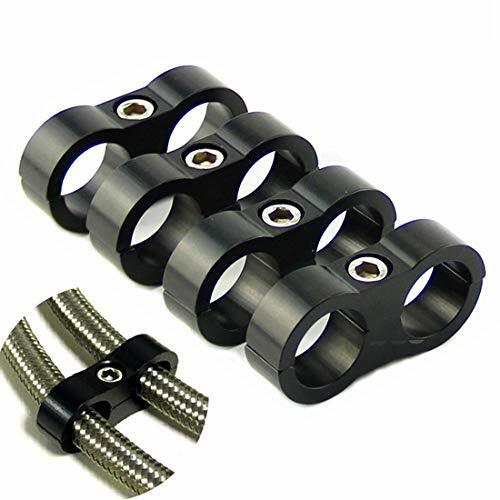 8 POPULAR CLAMP SISES: 10PCS 5/16-29/64(8-12mm), 10PCS 3/8-5/8(10-16mm), 10PCS 1/2-3/4(13-19mm), 10PCS 5/8-1(16-25mm), 10PCS 3/4-1- 5/32(19- 29mm), 10PCS 7/8-1-1/4(22-32mm), 10PCS 1-1-1/2(25-38mm), 10PCS 1-1/4-1-23/32(32-44mm). The Astro Pneumatic Tool 9502 2pc. 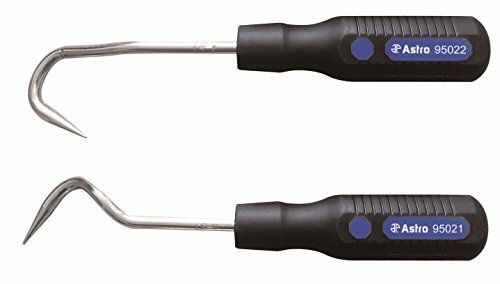 Hose Removal Hook Set is constructed with a two hook design in order to fit between various fittings and hoses. It is built of durable chromyl vanadium, and is great for tackling difficult to remove seals, heater/radiator hoses, transmission lines, and many other fixtures. This set works great when paired with the Astro Pneumatic 9409A Hose Clamp Pliers. 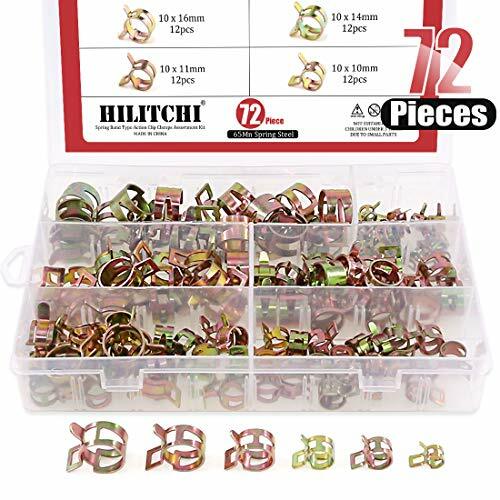 The kit includes V-type and U-Type hooks with a length of 210mm each. This performance hose separators clamp keep the hoses under the hood separate and neat. These billet aluminum line separators securely route your hoses and keep your engine bay looking good. And you can also use the Hose Separator for other project. 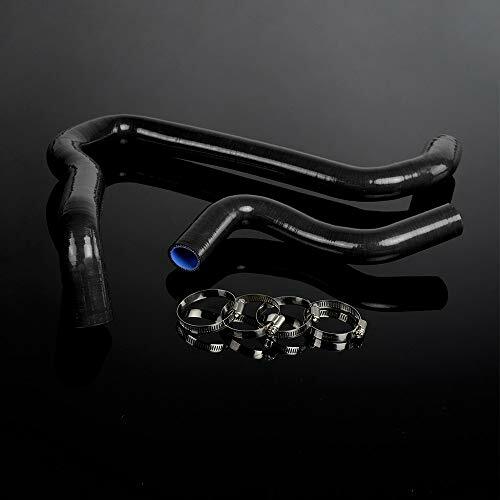 Available in black, red, blue, or chrome, Spectre s Air Duct Hose is designed to attach directly to an airbox inlet, plenum, intake tube or mounting plate with a 3 inch outside diameter to bring cooler air into the engine. 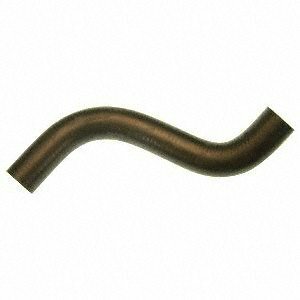 Multiple pieces can be threaded together for longer applications, and with a memory-flex design to help retain position, this easy bending hose is versatile and easy to setup. 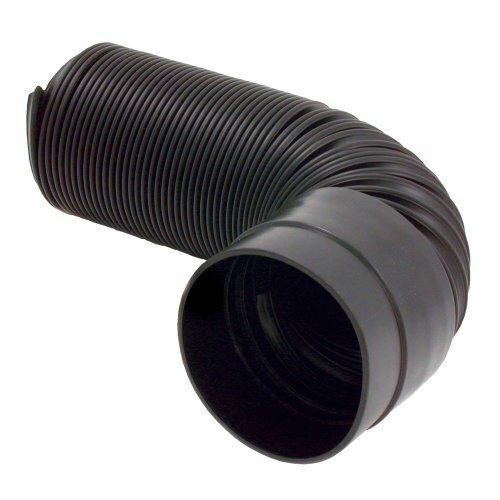 This kit includes 28 inches of ducting and 2 threaded PVC couplers. The ARES 3-Piece Angled Hose Pinch Off Plier Set has everything you need to clamp flexible lines and hoses in 10mm, 15mm and 24mm diameter sizes and is perfect for repairing coolant, brake, vacuum, and fuel systems. Thanks to their reinforced nylon construction, these durable rust- and corrosion-proof pliers won't conduct electricity and won't weigh down smaller lines, so you can get the job done safely and easily. DESIGN CONSIDERATIONS: Thanks to their reinforced nylon construction, these durable hose pinch pliers won't conduct electricity, won't rust or corrode, and won't weigh down smaller lines. 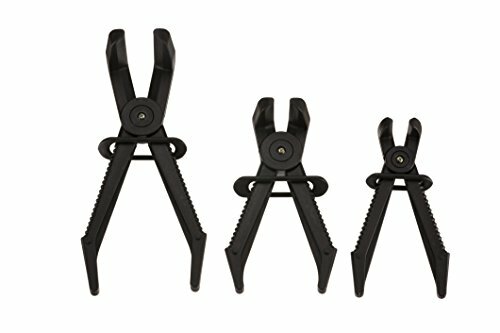 COMMON APPLICATIONS: This hose pinch plier set clamps off flexible lines and hoses and is perfect for repairing coolant, brake, vacuum and fuel systems. RELIABLE | EFFECTIVE | EFFICIENT: Users trust ARES to be quality tools. You are backed by our Performance Assurance Limited Lifetime Warranty. If you have any issues with your ARES angled hose pinch off plier set, simply contact customer service for troubleshooting help, parts, replacement, or refund. 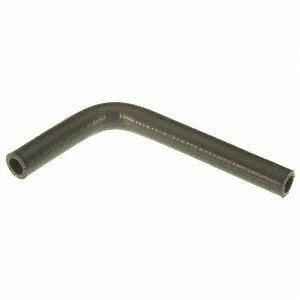 This Dayco radiator hose is 15.25-inches long and is made with heavy duty construction to hold up against everyday wear and tear. 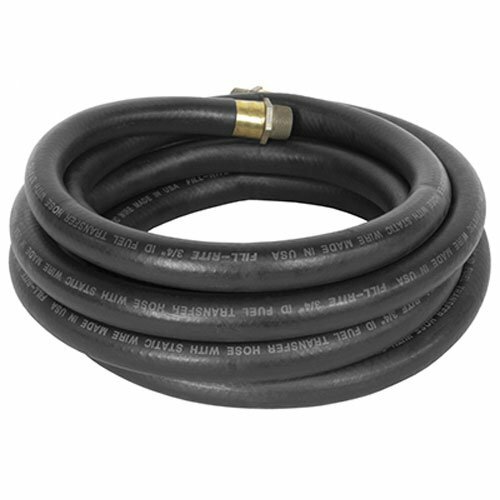 This hose has a burst resistance guarantee for the life of the hose. 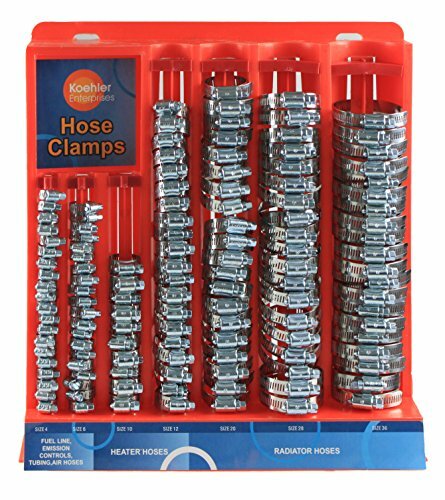 This 200-piece Hose Clamp Value Rack is ideal for every-day home and vehicle maintenance as well as a variety of commercial uses including automotive, plumbing, industrial and marine applications. The rack comes pre-loaded with 130 pieces type F stainless steel hose clamps, including 20 pieces each of SAE sizes 4, 6, 12, 20, 28 and 36, and 10 pieces of SAE size 10. An additional 70 pieces (10 pieces of each size, packed in convenient individual boxes) are included for reloading the rack. 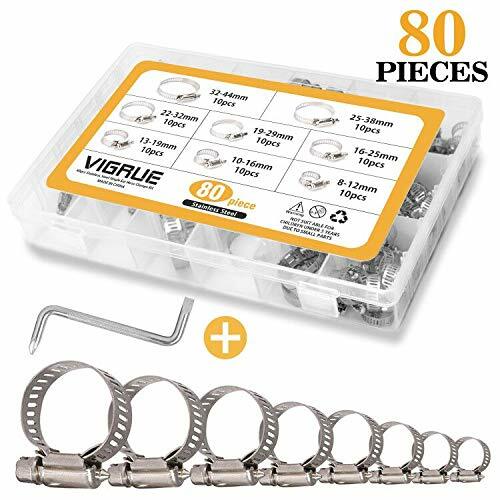 This extensive assortment covers clamping diameters ranging from 1/4 inch (size SAE 4) all the way up to 2 3/4 inches (size SAE 36). These top quality clamps feature 300 series stainless steel bands and plated carbon steel housings and screws for maximum corrosion resistance to salt and most chemicals. 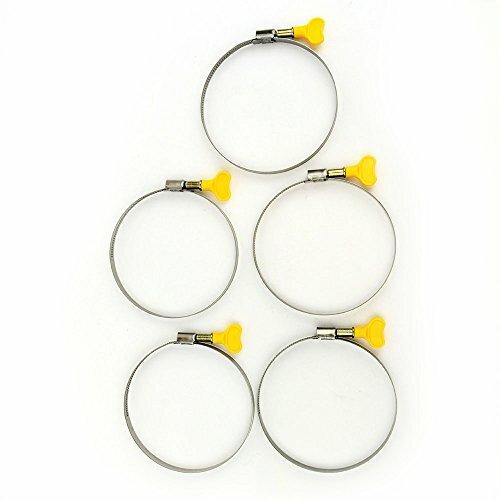 Sizes 4 and 6 clamps have a 5/16 inch band width while all other clamps feature a 1/2 inch band width. The heavy-duty rack can be wall-mounted or left free-standing, and includes easy-to-read graphics which call out the SAE size and typical applications, such as fuel line, tubing, heater or radiator. Simply remove the rack from the box and you're ready to start clamping! Includes additional clamps that can be re-loaded onto the rack to be sure you'll always have the most popular sizes on-hand and ready to go for virtually any clamping application. All clamps meet or exceed SAE J 1508 standards. It's designed to connect the washer nozzle and the washer tank, which isn't original auto part. This is Aftermarket Part which compatible with the original design. Step 3: Attach the new hose to the washer pump and nozzle along the original way of the hose's routed. Function Connect the water tank and the water nozzle to spray the glass water smoothly to clean the windshield glass quickly. Installation Just replace the old windshield washer hose to fix the vehicle. Precision-engineered to fit securely on the washer pump, connectors and nozzles. Compatible Interchangeable with most windshield washer hoses. Please confirm the size and length before purchase. Diameter Inner: 4.3 mm; Outer: 6.8 mm. 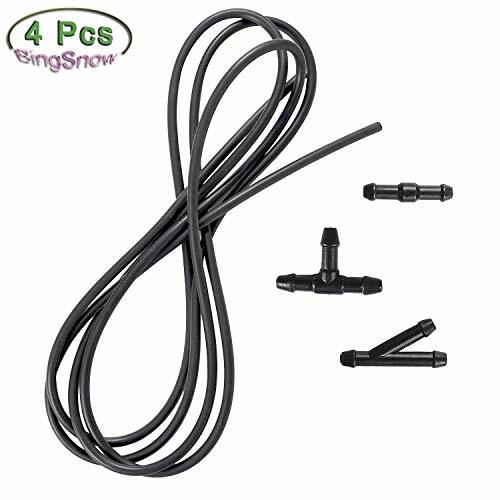 Package 1Pcs 3meter windshield washer hose, 3Pcs windshield wiper hose connector. Quit hunting around for the right routing for your Mishimoto catch can installation. Introducing the Mishimoto Universal Catch can hoses! 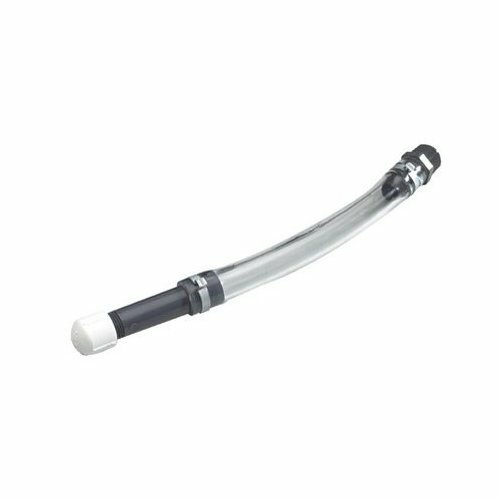 This 4 foot length of hose features a diameter for ample hose length to and from the OEM ports and compatible with most PCV systems. The durable hose construction is both heat and chemical resistant for a secure connection to your Mishimoto Catch Can. The Mishimoto Universal Catch Can Hoses are also backed by the Mishimoto Lifetime Warranty for a worry free installation. 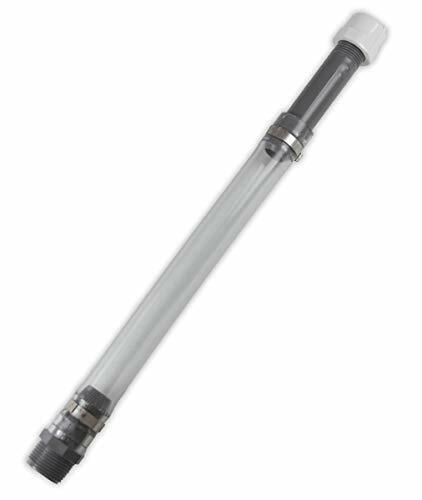 Designed to connect the washer nozzle and the washer tank, which will contribute to restore the proper spray water and keep your windshield clean greatly. 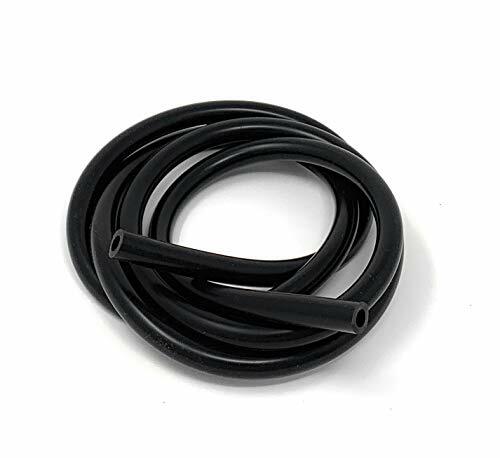 How Do You Replace Windshield Washer Tubing? Open the hood and pay attention to the way the existing hose is routed. Mark where the entrance and exit nozzles are mounted. Grab firmly on the hose that is connected to the nozzle and pull it off. The rubber may require some force to pull off. Compare the length of the old hose with the new one. If the replacement is too long, shorten it. Attach the new hose to the washer pump and nozzle on the hood. Be sure to connect it the same way it was originally mounted. Your satisfaction is our utmost concern. Please contact us to resolve any issue before leaving any neutral or negative feedback. Product Function - Connect the water tank and the water nozzle to spray the glass water smoothly to clean the windshield glass quickly. Ruggedly built to last years with your vehicle. 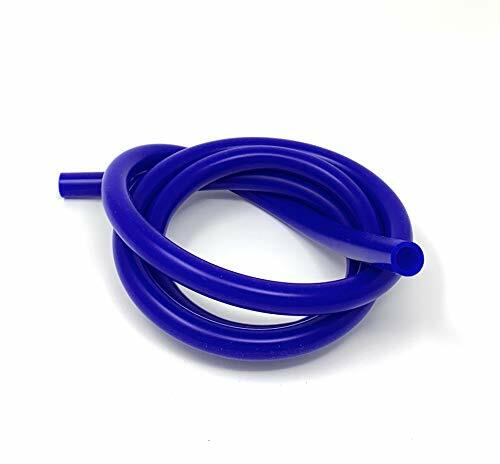 Practical Choice - Precision-engineered to fit securely on the washer pump, connectors and nozzles just replace your old windshield washer hose to affordably fix your vehicle. 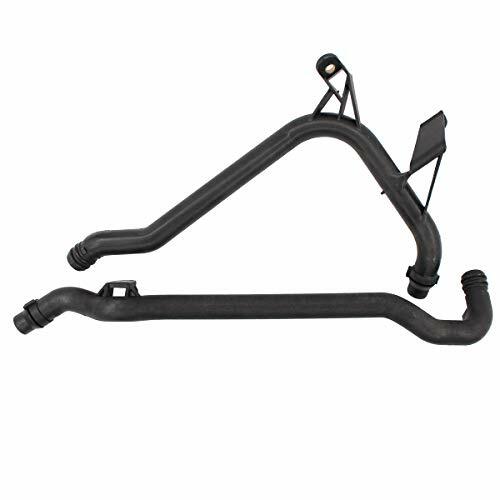 Universal Model - Interchangeable with most windshield washer hoses, please check the size and length of our washer fluid tubing before buying. Product Size - 0.17in inner and 0.27in outer diameters. Precision-engineered to fit securely on the washer pump, connectors, and nozzles. 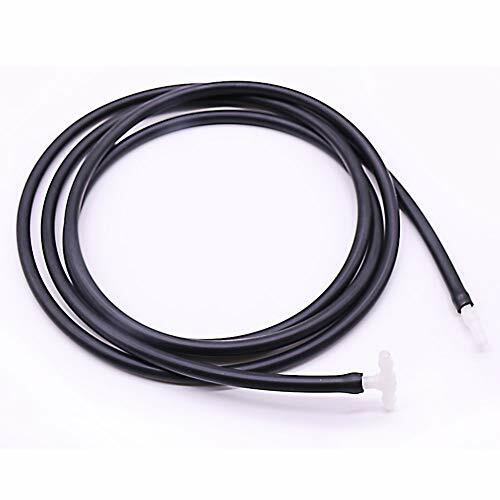 Package Includes - 1 X 2-meter windshield washer hose & 2 X windshield wiper hose connector. With 1-Year warranty.